Huawei was the fastest and lone brand registering a positive 22% YoY growth leading the market with an all-time-record share. 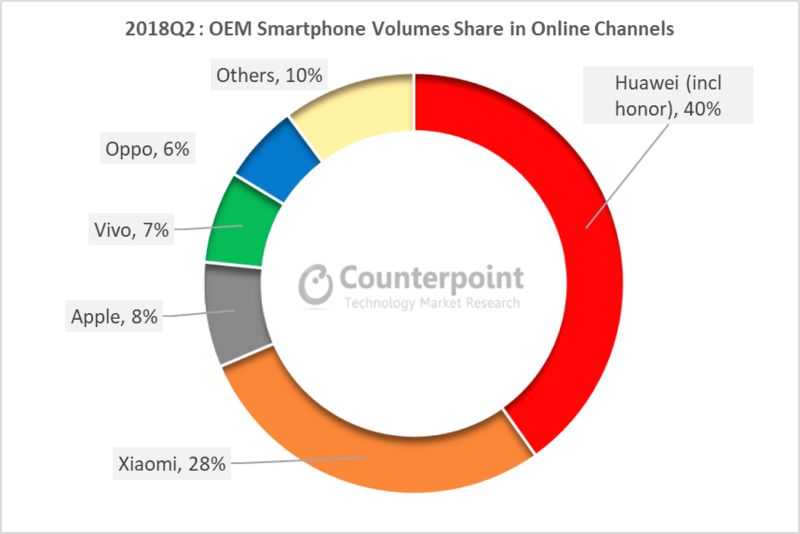 Huawei’s sub-brand honor also individually surpassed Xiaomi in overall volumes during the quarter, leading the e-commerce channel share as well. 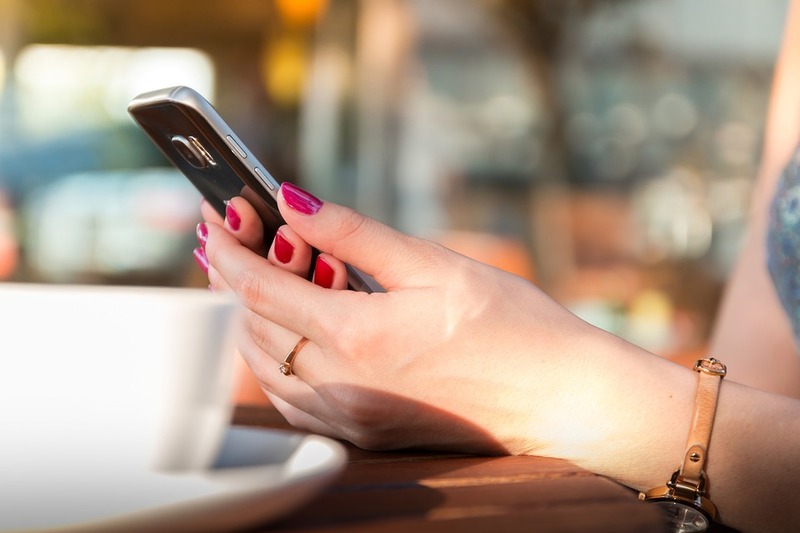 According to the latest research from Counterpoint’s Market Monitor service, smartphone shipments in China declined 7% annually but grew sequentially. The top five brands captured a record 84% of the market. Ms. Zhang further commented, “During the quarter, OPPO and Vivo also expanded their presence in the premium segment by launching devices like the Find X and Nex. The premium segment is likely to get competitive in the later part of 2018 with Apple’s refresh of its portfolio and Huawei about to launch its latest flagship Mate series. 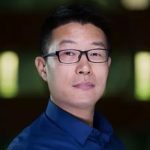 Associate Director, Tarun Pathak, commenting on smartphone sales channel dynamics, noted, “Smartphone sales through e-commerce channels have been healthy thanks to the regular promotions such as JD.com’s 618 or Alibaba’s 11.11. The overall share of smartphone volumes through e-commerce channels has been growing steadily, though lower contribution than India but greater than USA. OPPO and Vivo secured one spot each on the bestselling models list with their flagships, the R15 and the X21. Sales for OPPO and Vivo’s latest flagships have performed better compared to its last generation due to more differentiations in terms of design, i.e. notch cutting and under-display fingerprint sensor. Apple iPhone X continue to surpass iPhone 8 sales in China due to decline in price and offers running during the quarter. Honor 7C was the fifth best selling model during the quarter. One of the key reasons for the success of Honor 7C was its aggressive pricing (RMB 1100) & sales during 618 festival. The comprehensive and in-depth Q2 2018 Market Monitor is available for subscribing clients. Please feel free to contact us at press(at)counterpointresearch.com for further questions regarding our in-depth, latest research, insights or press enquiries.